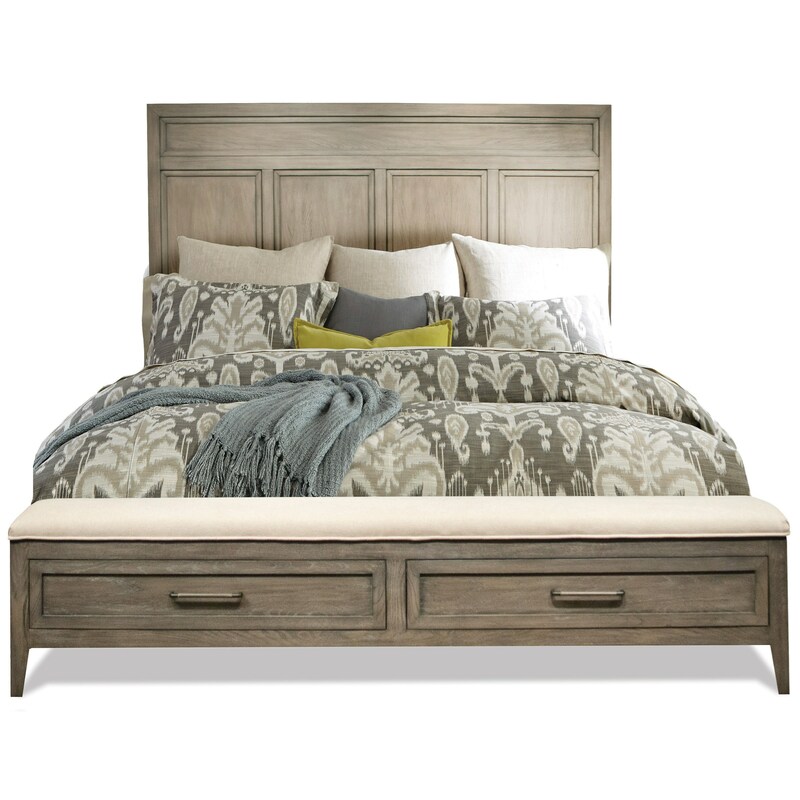 You'll love beginning and ending each day in this beautiful queen panel storage bed. The piece is bathed in a clean gray wash finish that lets the panel cutouts of the headboard and footboard pop and add depth. 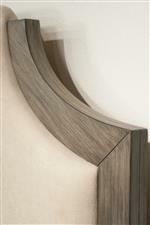 This combination also creates a transitional look that you'll enjoy having in your home. 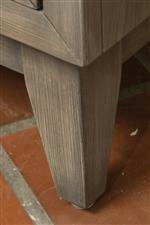 Furthermore, the two footboard drawers provide a bit of extra storage so you can save precious floor space. The Vogue 2 Drawer Queen Panel Storage Bed by Riverside Furniture at Rooms for Less in the Columbus, Reynoldsburg, Upper Arlington, Westerville Ohio area. Product availability may vary. Contact us for the most current availability on this product.